Step 1 : Download PC Repair & Optimizer Tool (WinThruster for Win7, XP, Vista – Microsoft Gold Certified). Wally’s Answer: Installing Windows can be an exciting experience. Especially when upgrading to a newer version of Windows. But, problems with installation can be a real pain. Luckily, there are more than one way to install Windows, and fixing Windows installation problems isn’t as difficult as you might think. Here, we will try to help you fix the 0×80070002 error when installing Windows 10. The user is not able to install Windows 10. It shows the error 0×80070002. It seems that you’re using Windows Update to upgrade Windows. You can try using a Windows ISO from Microsoft to attempt the upgrade. 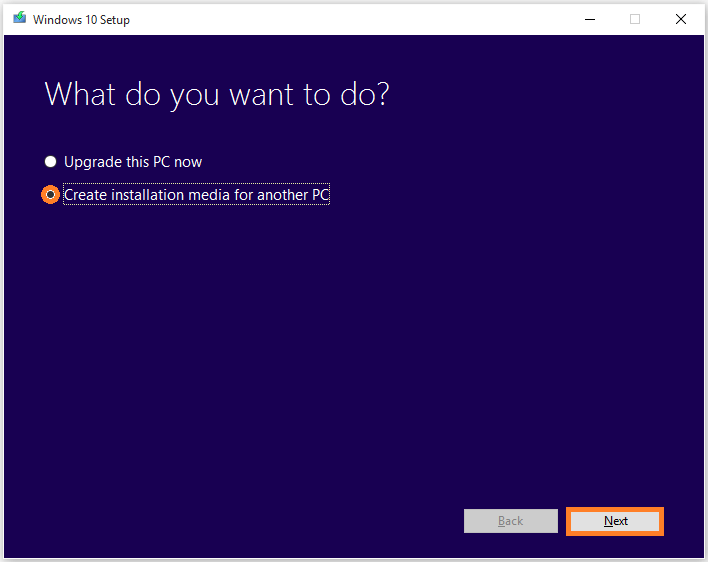 You can download the Media Creation Tool for Windows 10 by clicking here. The link also contains instructions on how you can create a bootable Windows 10 installation DVD or USB disk. You can then use this DVD or USB disk to upgrade to Windows 10. But, Which Version of Windows 10 Do I Choose? Media Creation Tool will give you lots of options.. Which ones are right for you? 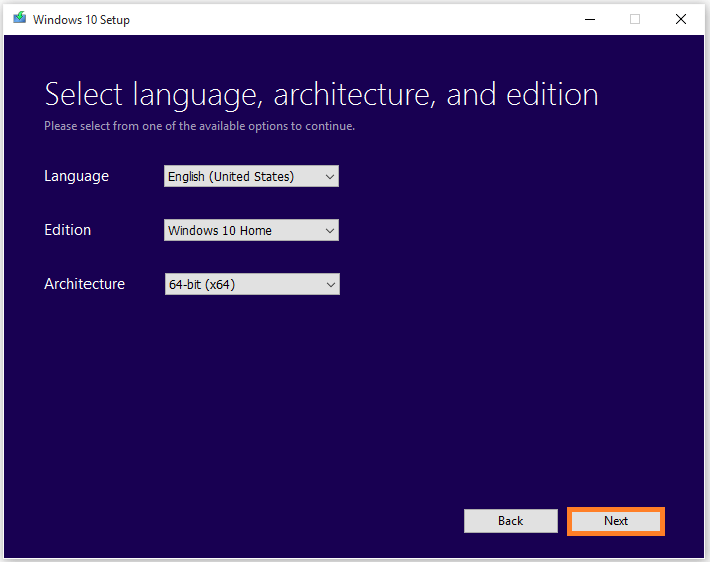 You will need to know which options to choose for your computer before you can download the the correct ISO (disk image) and upgrade (or install) Windows 10. Please click here to learn how you can download the correct version of Windows 10 to perform the upgrade. Upgrading (or installing) Windows 10 using this method should make sure that the 0×80070002 error does not effect you anymore.